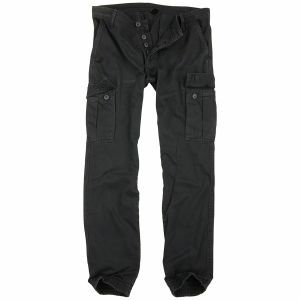 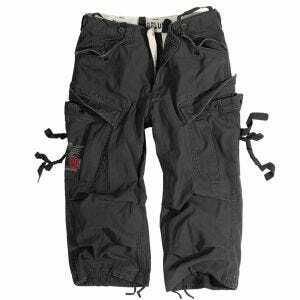 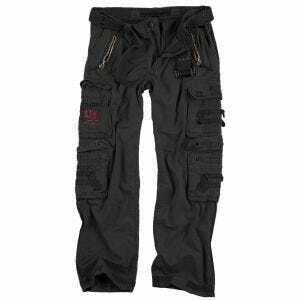 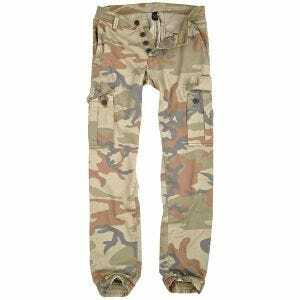 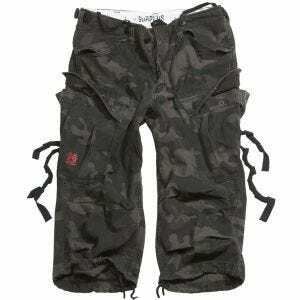 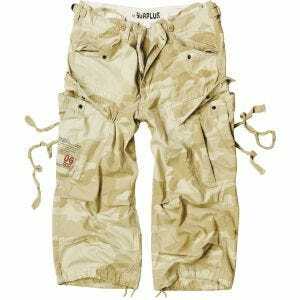 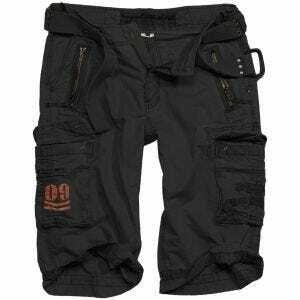 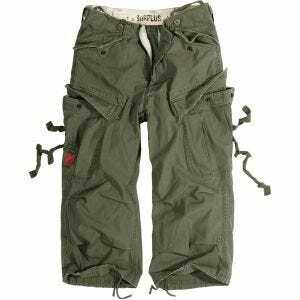 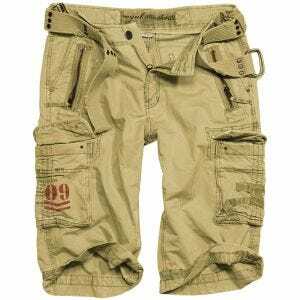 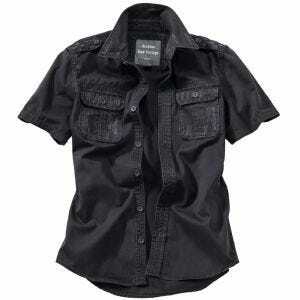 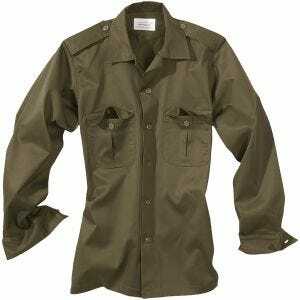 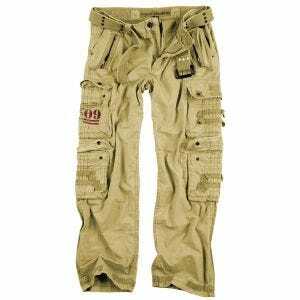 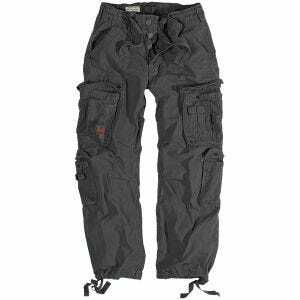 Germany based Surplus is renowned manufacturer of high quality military inspired clothing and accessories. 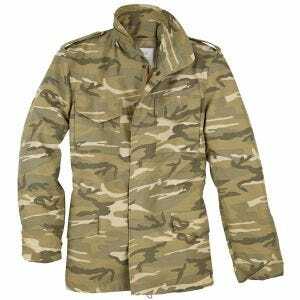 Its large catalogue includes wide range of goods in a variety of styles, colours and camo patterns, and the Military 1st website provides its customers across Ireland with broad and growing selection of Surplus branded products. 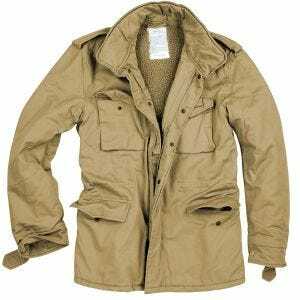 Available are warm jackets, coats and parkas suitable for every time of the year, windblockers and shells, vast selection of cargo trousers and combat shorts, T- shirts, shirts and vests as well as security boots, bags and rucksacks and other accessories.